Great looks start with a faultless base. Evenly apply powders and mineral foundations for velvety high-definition results. 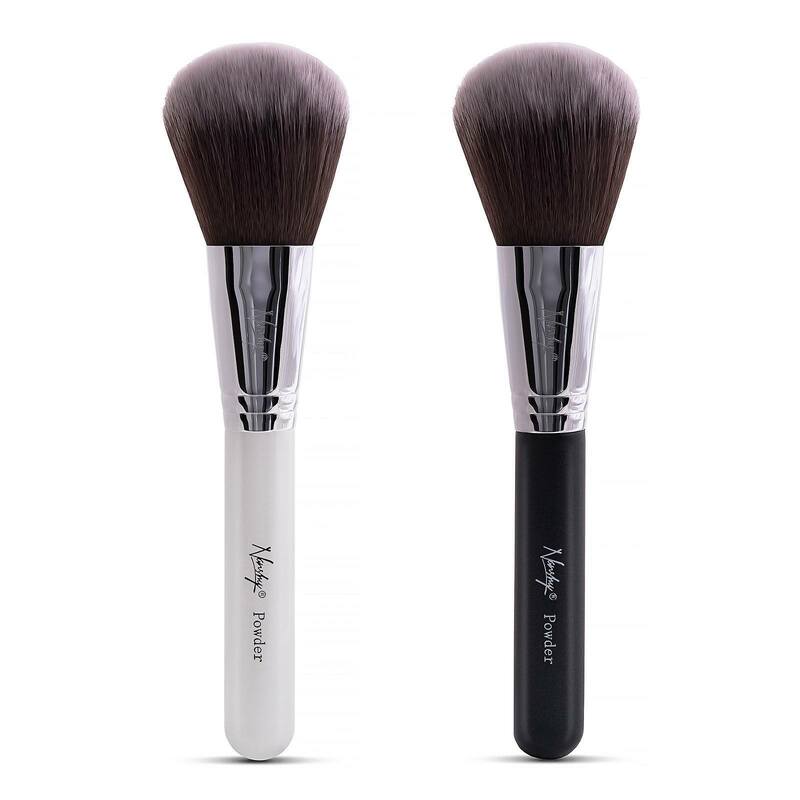 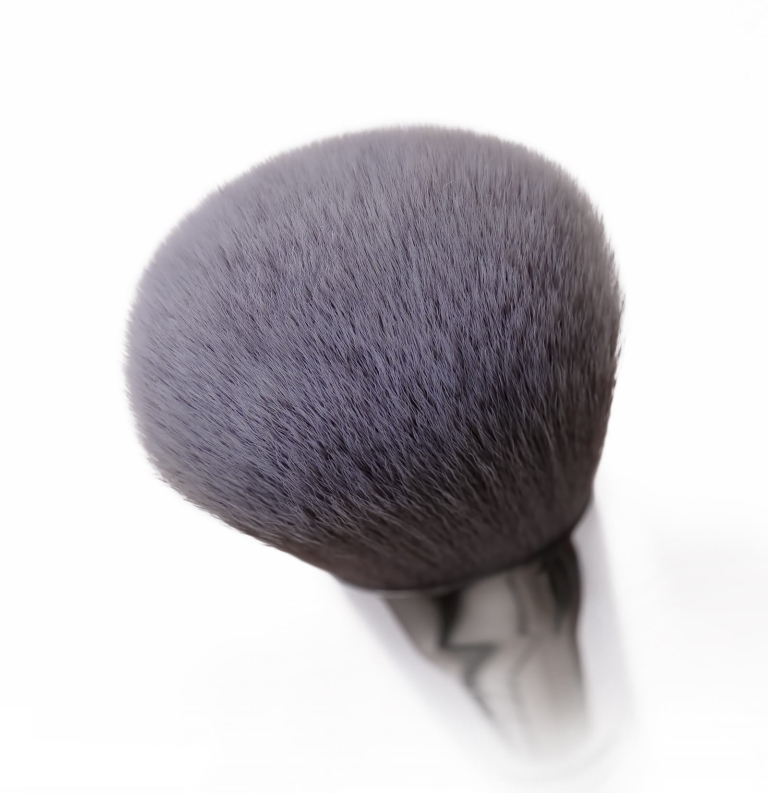 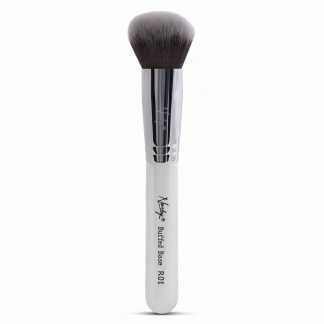 This large densely packed dome-shaped powder brush is ideal for achieving the coverage you desire. 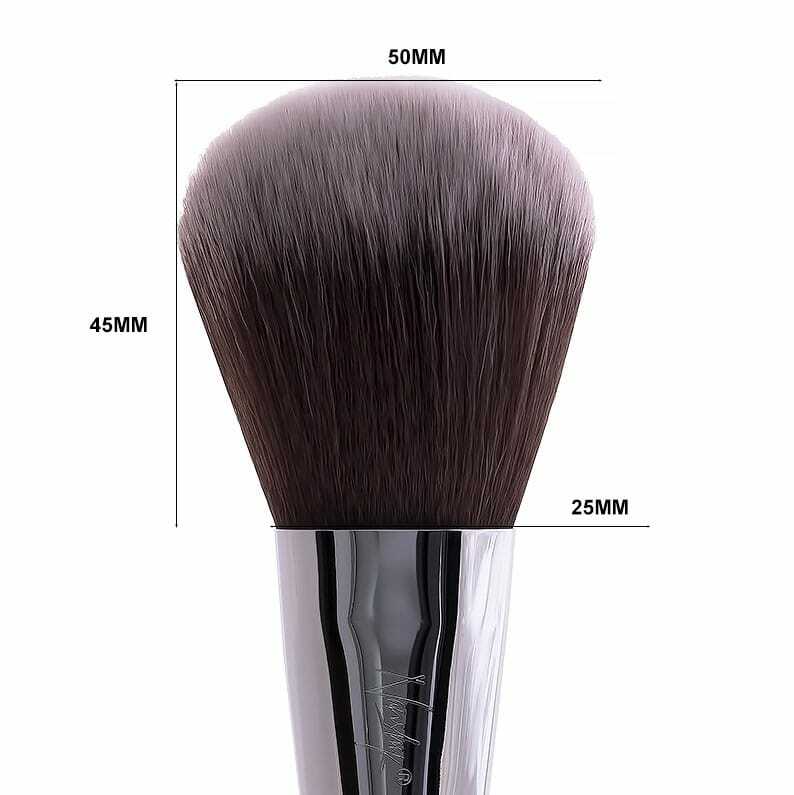 Use for compact and loose minerals, loose powders, foundations, blushes and bronzers. 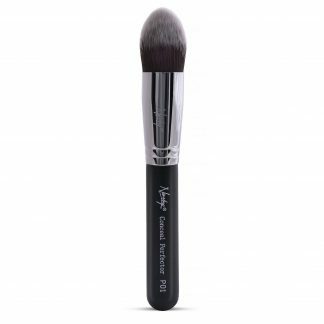 How to use Powder Brush?